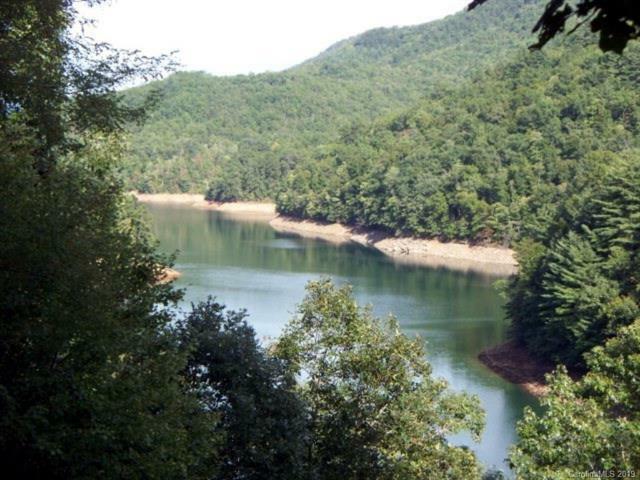 This is the perfect cabin with a outstanding lake view, located in a private lakefront community. 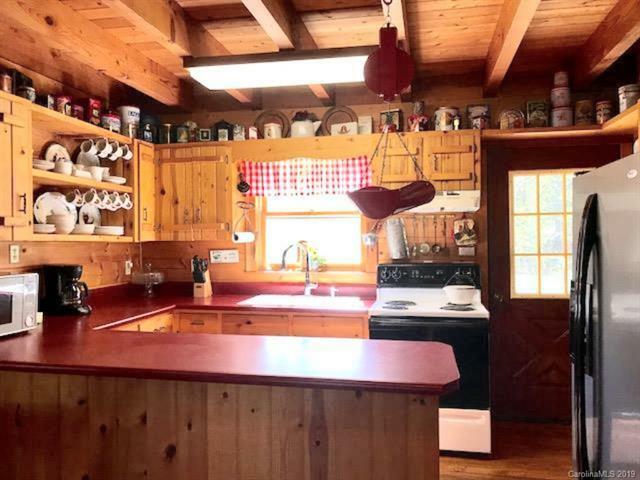 Open kitchen, dining and great room lead to a large covered, screened porch and open deck. Take your pick, lay in the sun and get a tan or set on the porch swing and listen to mother nature. 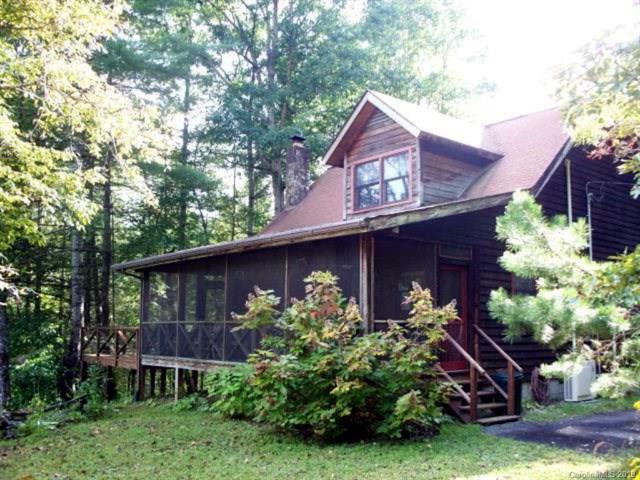 Master has a private half bath on the main floor with a second bedroom and hall bath. 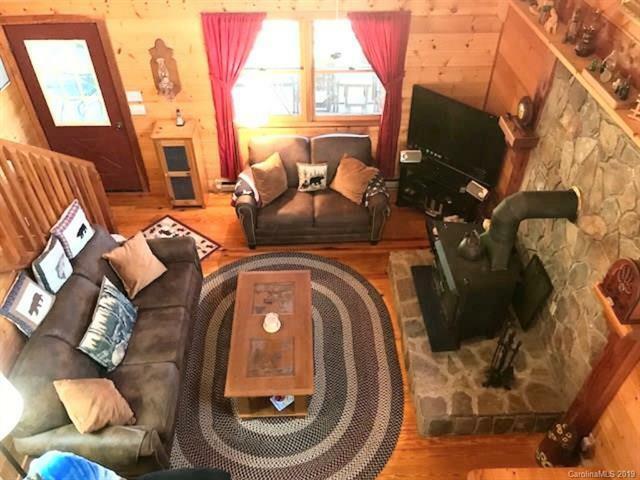 Upstairs you will find an open loft, full bath and two additional bedrooms.. Wood interior and wood-burning stove give this cabin a cozy look and feel.